OpenStack is undeniably one of the largest, most successful open source projects ever, powered by a dynamic community of individual developers, corporate members, customers, and ecosystem partners. The full strength of that community was on display last month for the first Global OpenStack Bug Smash, organized to improve the Mitaka release by identifying and addressing open issues across component projects. 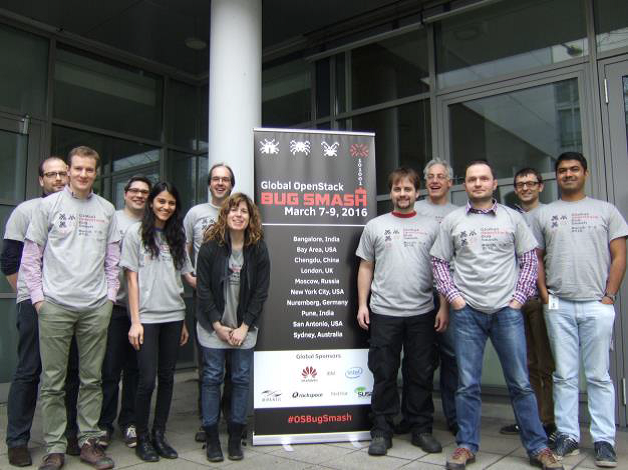 The Bug Smash event built on two successful hackathons conducted last year between Intel and Huawei in China. While preparing for the next hackathon, the planning team recognized it would be a great benefit to include more companies and organizations involved in OpenStack development. 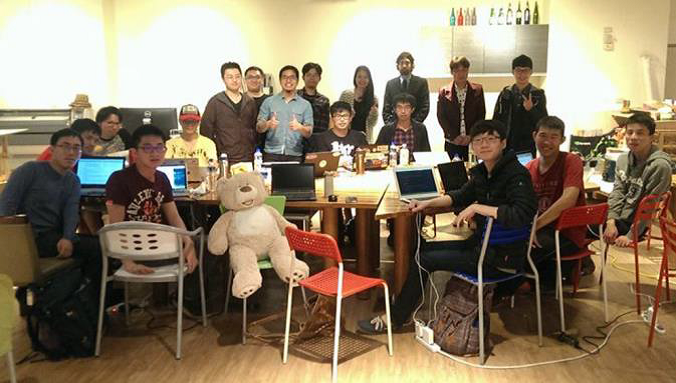 Shane Wang, an Intel engineer and individual board member of the OpenStack Foundation, took the lead in reaching out to the community and proposing a global, multi-site event. In the true collaborative nature of OpenStack, the response was incredible with Rackspace, IBM, Mirantis, SUSE, Red Hat, and the China Electronics Standardization Institute (CESI) joining Intel and Huawei in hosting events around the world. These sponsors took the lead on securing space and equipment as well as inviting local community participants including new and experienced developers, mentors, and core reviewers to help get bugs fixed, approved and merged onsite. The results of this global effort are impressive. From March 7-9 in 12 cities across 9 countries, 302 contributors authored patches to smash 293 bugs including significant numbers associated with Cinder, Nova, Neutron, Ceilometer, and Magnum components among many others. In addition to the host organizations, participants represented a wide range of companies including: HP Enterprise, ZTE, 99Cloud, AWcloud, UnitedStack, EasyStack, Aptira, Chunghwa Telecom, KKTOWN, National Chiao Tung University, inwinSTACK, Quanta Cloud Technology, SaaSaMe, Wiwynn & YuantaFunds. Helping further unite these global efforts, marketing representatives from sponsor companies worked together to give the event a name and a common look and feel, which was displayed on signage, stickers, and t-shirts across the sites. Thank you to the host companies and to everyone who participated in the first Global OpenStack Bug Smash, helping make the Mitaka release as rock-solid as possible. We look forward to many more!